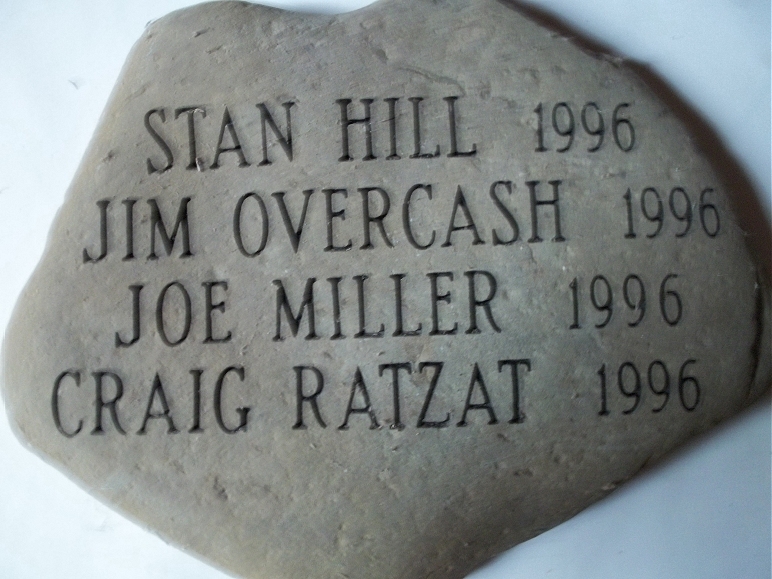 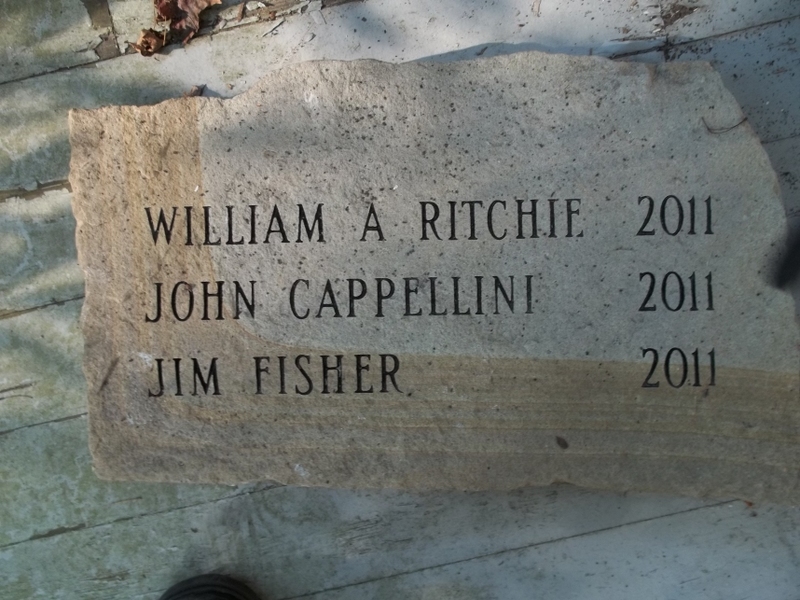 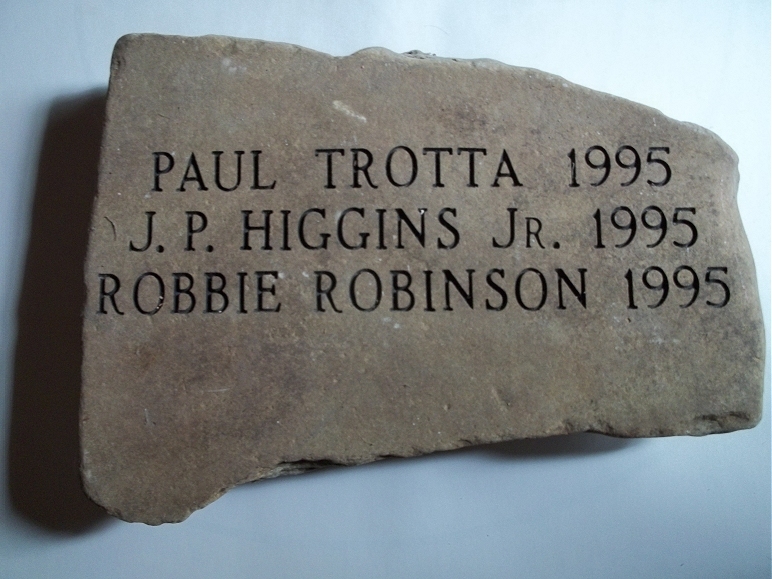 Click on the year to see an image of the inscribed stone and on the individuals' names to learn more about them. 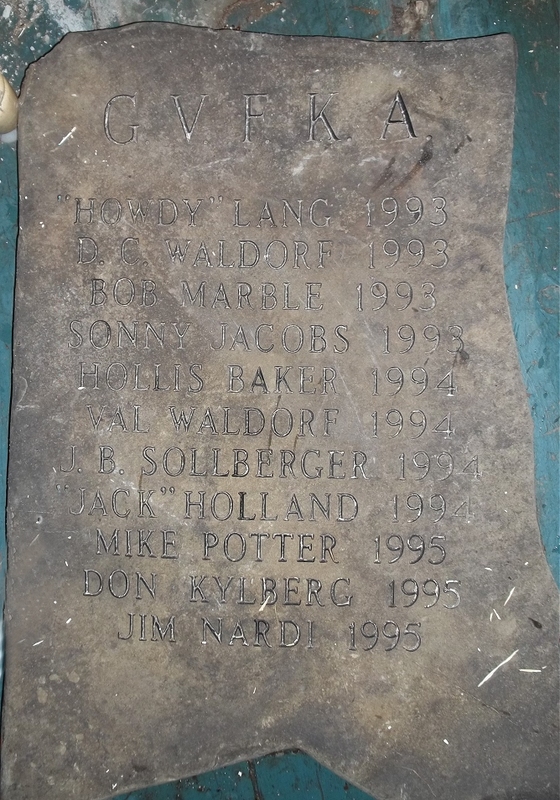 Each year beginning in 1993 the GVFKA has inducted to the Wall of Fame individuals who have made significant contributions to the art and science of flintknapping, the promotion of primitive skills, and the understanding of prehistory. 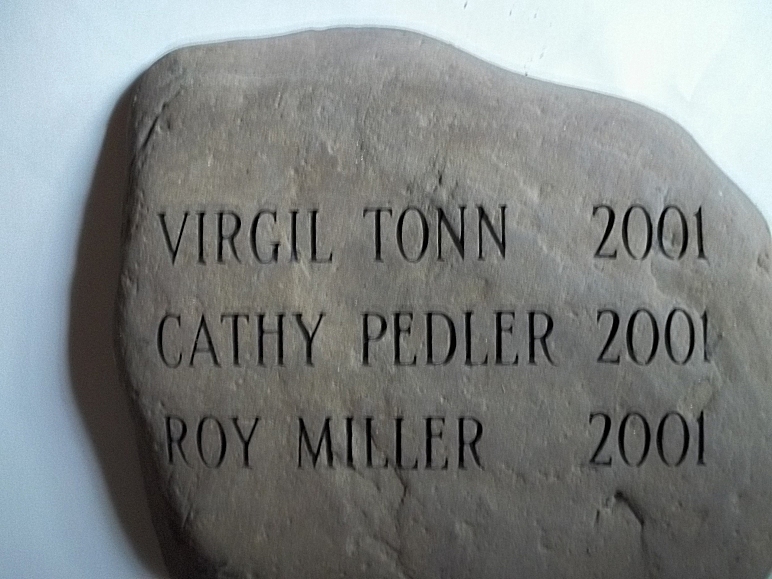 Past recipients of this honor have included flintknappers, artisans, avocational archaeologists, professional archaeologists, scholars, and a host of others who have added to our collective appreciation of prehistory and primitive skills. 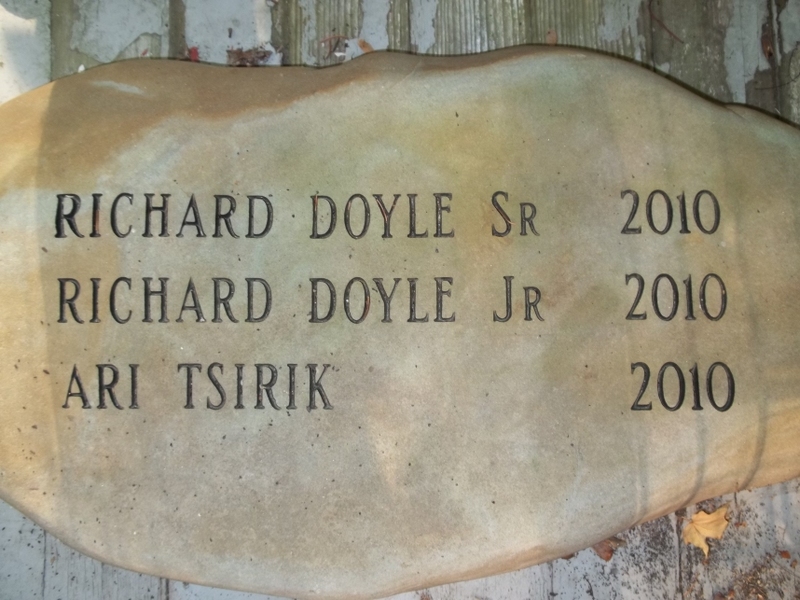 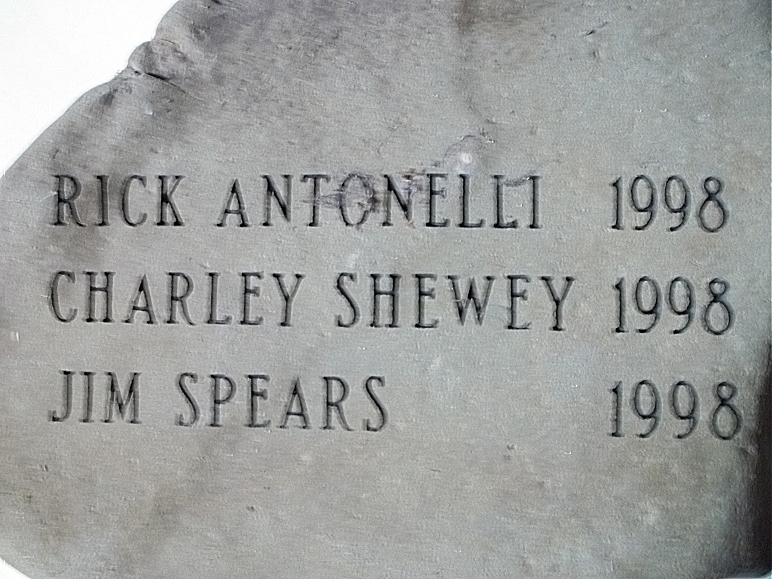 The names of the individuals identified at left have been inscribed on stones which will be incorporated into a future Wall of Fame.